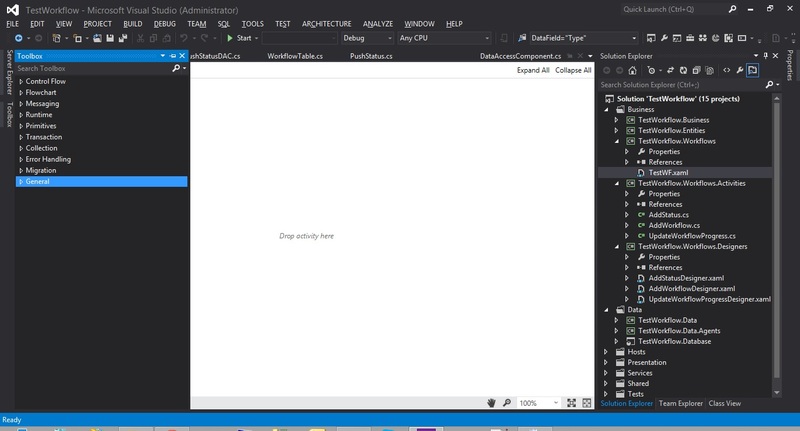 In Visual Studio 2013, it inherits the All Caps menu bar, similar to the ones you saw in Visual Studio 2012. I do find it annoying at times as it seems to be shouting at me. 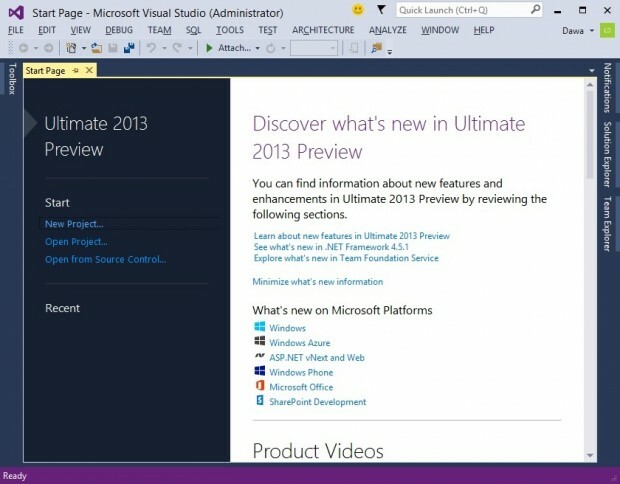 Visual Studio 2013 menu bar with all upper case. In this post, I would like to share with you the steps to change the menu bar from all UPPER CASE to Title Case. Often not, you have a Windows Communication Foundation (WCF) service ready for call but do not have a ready service controller or UI to execute testing on it. In order to solve this issue, you just need to run WCF Test Client.